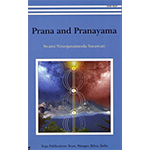 The best reference book on the subject, for students of all levels. 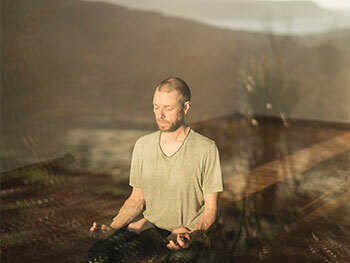 Most useful advice on how to build and progress your own pranayama practice. 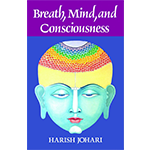 Useful section on "style of breathing"
Another well researched reference book. 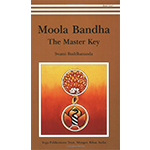 Very useful section on bandhas. 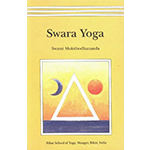 Swara Yoga: The Tantric Science of Brain Breathing.